A explore the city of Cairo by night. 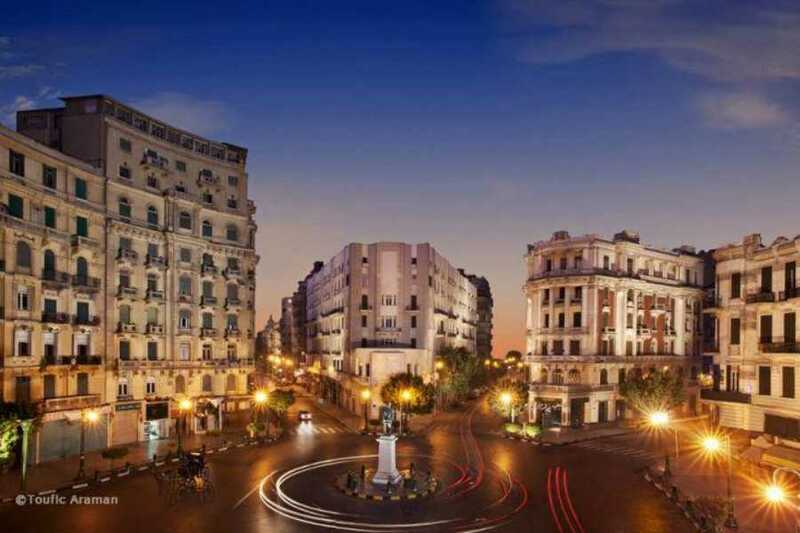 Stroll through the main of Cairo's down town streets Talaat Harb Str., Old Opera Square, New Opera, Attaba square with its all sorts of merchandise and enjoy a look at the city of Cairo from above the Cairo tower. Experience Cairo like never before. Be prepared for the ultimate adventure. Ancient tours. Islamic tours, Coptic tours, modern Egypt and more. 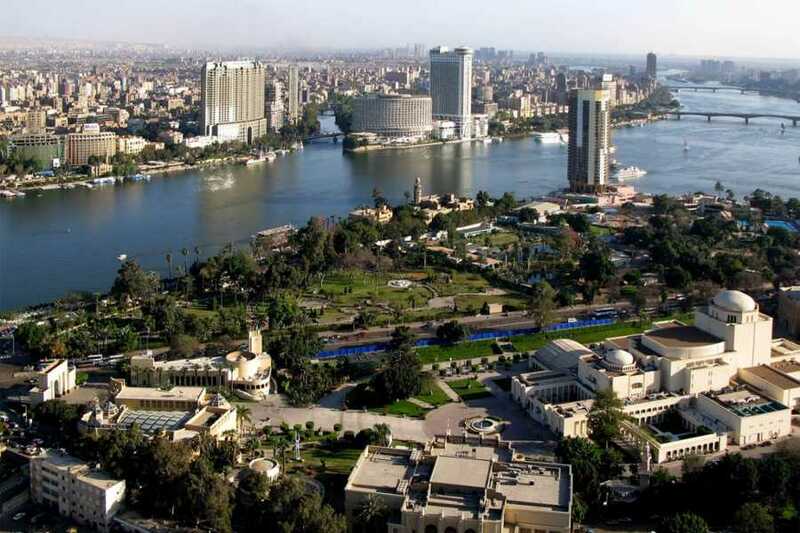 Pick up from your hotel and start your tour to explore the vibrant city of Cairo. Explore the night life of normal Egyptians at the streets of down town Cairo. Down town Cairo is famous for its buildings that dates back to the Kingdom era with unique architectural style. See Ataba square where local vendors sell all sort of merchandise at very cheap prices, Egyptians head to Ataba if they would like to get good deals. In down town Cairo is located the Old Opera square and the new Opera house. 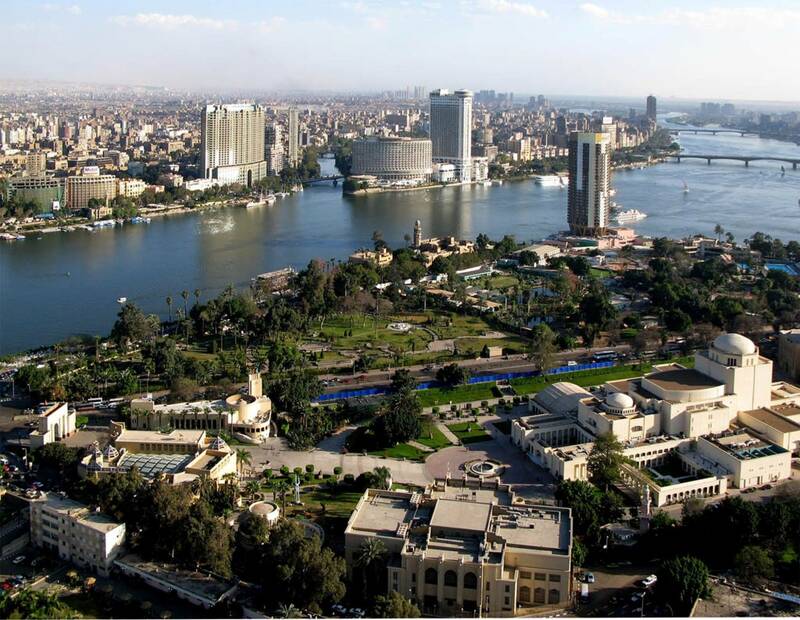 The tour includes a look at the city of Cairo from above with its glittering lights from the Cairo tower.